It’s over for mega hottie Bradley Cooper and the ever quirky Renée Zellweger! The super private couple (I can’t recall one interview or red carpet event the two did together) first met in 2009 and moved in together last fall, yet never confirmed their relationship. Am I surprised? Not at all. 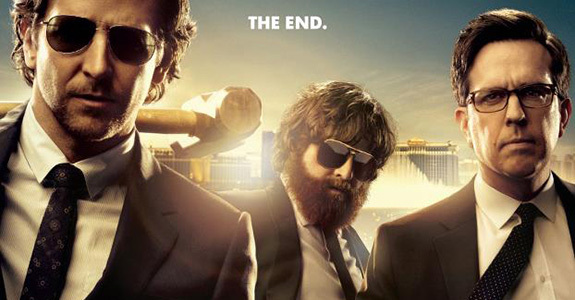 Who doesn’t split up in Hollywood these days, it was simply a matter of when! This week there were rumors that Bradley was cheating on Renée with both Jessica Biel (who just split from Justin Timberlake) and Sandra Bullock, I don’t believe any of that poppycock but who knows what’s really going on? I’m just happy that Bradley is back on the market, he’s way sexier single! As for Ms. Zellweger, maybe she should go hang out with Jennifer Aniston and commiserate over incredibly bad luck when it comes to love! Can you out dance Kylie Minogue? Don't get Britney high or drunk - or else! 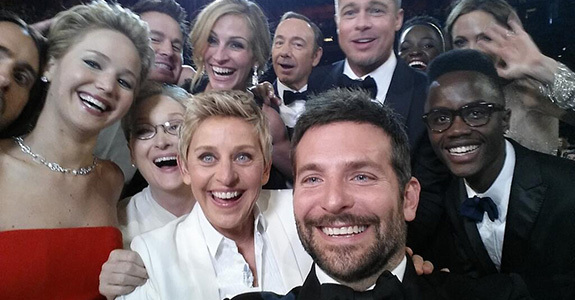 Ellen’s star-studded Oscars selfie broke the Internet!